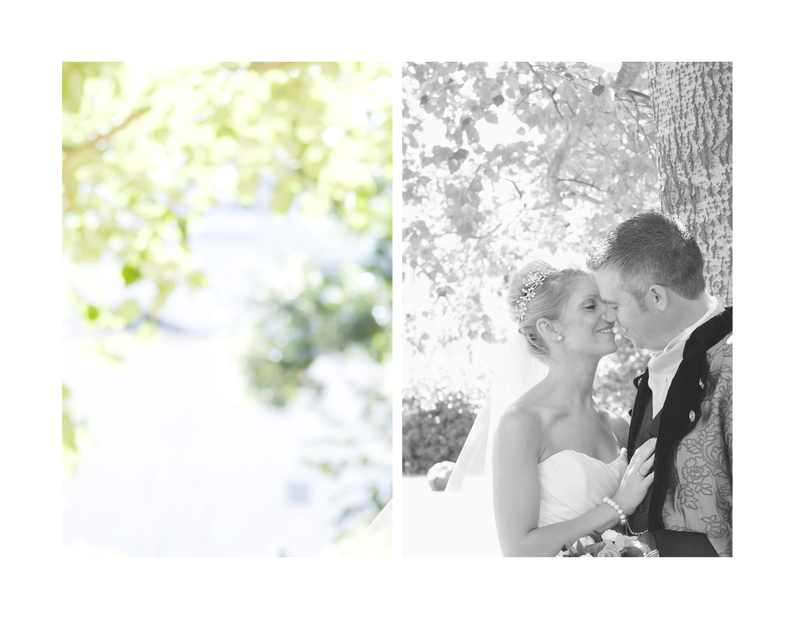 Craig & Katie got married on 31st August 2013 at The Botleigh Grange Hotel, followed by a reception at Victoria House Netley. Kate is a self confessed pink lover & chocoholic. This quite obviously influenced their wedding day theme, with a large milk tray seating plan, with table names such as ‘Chomp’, ‘Twirl’ & ‘Caramel’, an amazing Choccywoccydoodah Wedding cake & a Pink wedding dress!